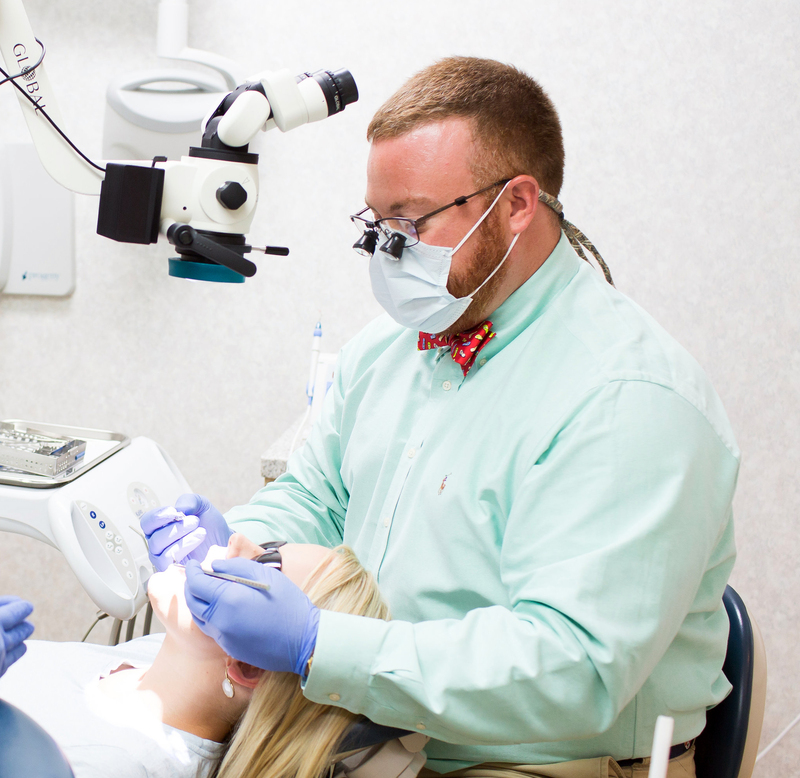 The services we provide to our patients are limited to the specialty practice of endodontics (Root Canal Therapy). 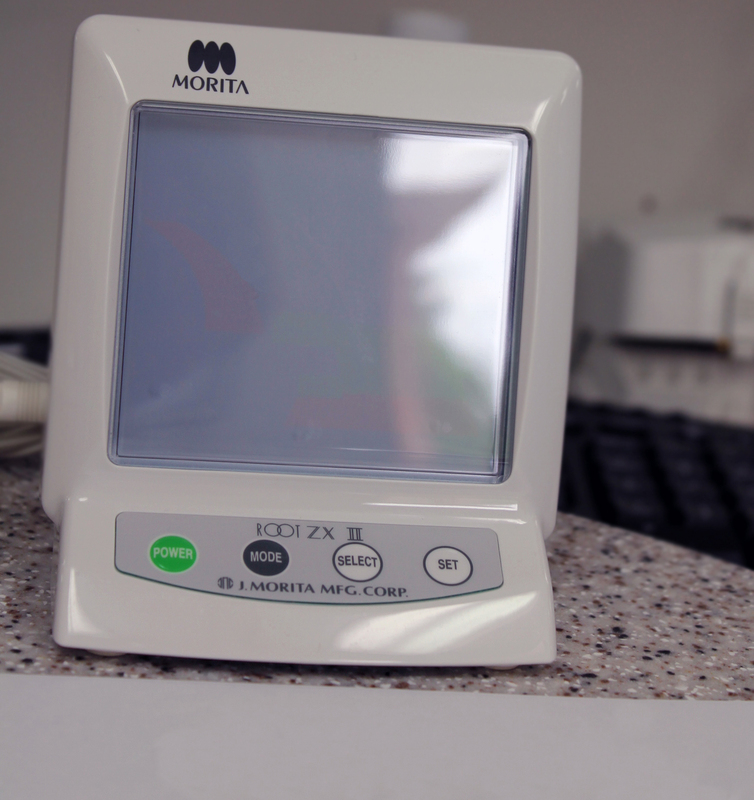 We utilize state of the art technology to facilitate a comfortable environment. 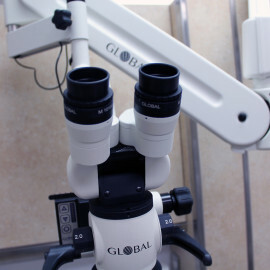 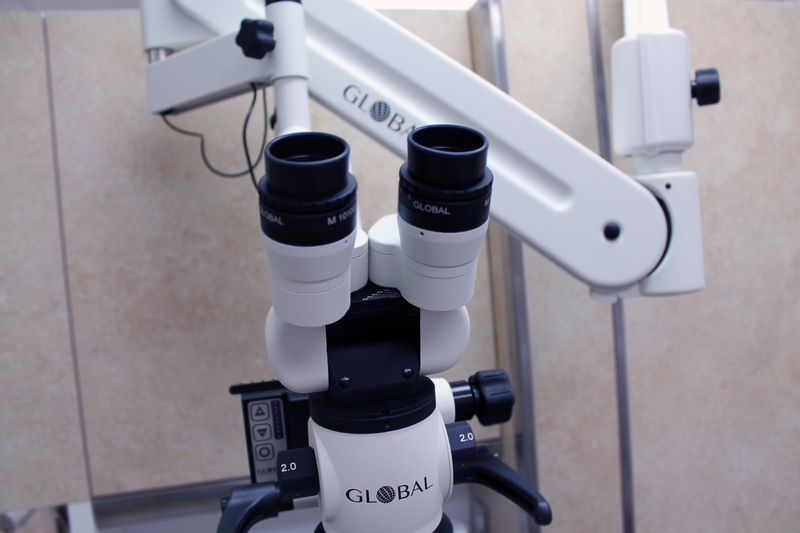 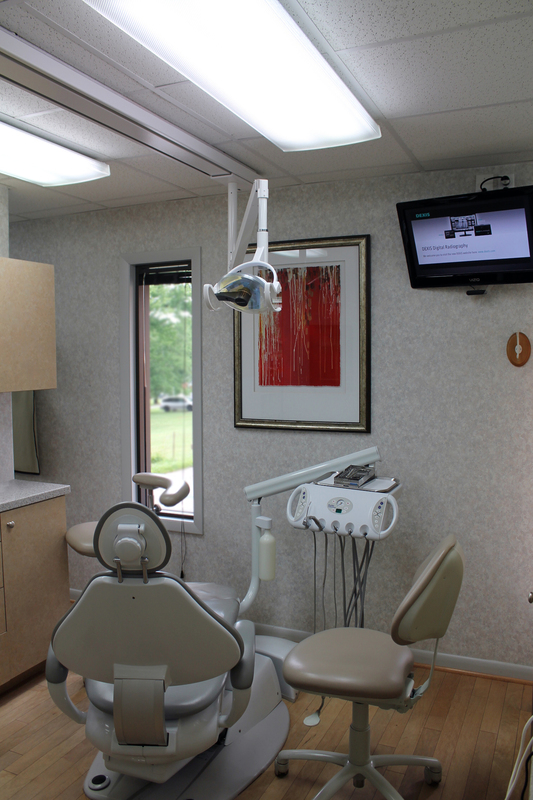 From patient information to equipment used while in the dental chair, our office provides a modern setting. 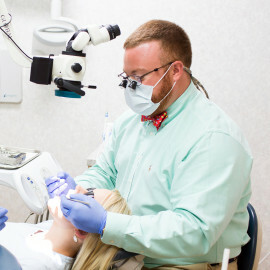 We coordinate your treatment with your General Dentist and become apart of a team, participating in your dental care to ensure overall dental health..
We enjoy establishing relationships with our patients and make it our top priority. Once treatment is completed, someone from our staff is always available to address any concerns. 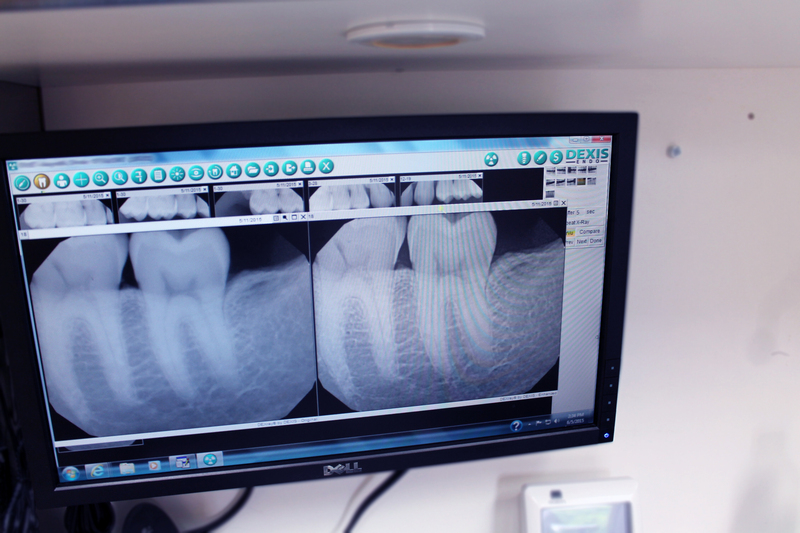 Nearly half of people surveyed would prefer root canal treatment by a endodontist. 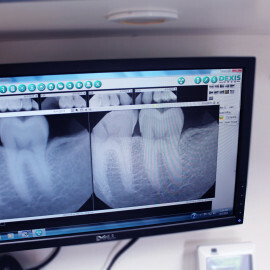 94 percent of General Dentists have a positive outlook concerning their referral relationship with endodontists and the treatment they provide.